This week's quiz is brought to you by YSJSU LGBTQ+ Society! 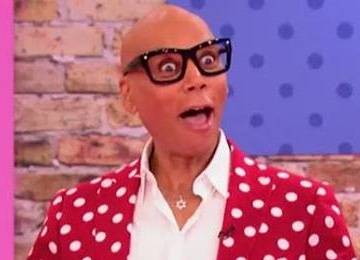 Drag is a huge part of LGBTQ+ culture, but how much do you know about Ru Paul's Drag race? Join us in our LGBTQ+ history month celebrations with a drag race themed quiz! All proceeds will be donated to charity and of course we'll have a raffle and lots of great prizes. May the best woman... WIN!